Positioned in northern Asia, Russia is in both the northern and eastern hemispheres. The country is dissected by the Arctic Circle, and also separated into two recognized landmasses by the Ural Mountains; its land west of those mountains is referred to as European Russia, and includes the capital city of Moscow. 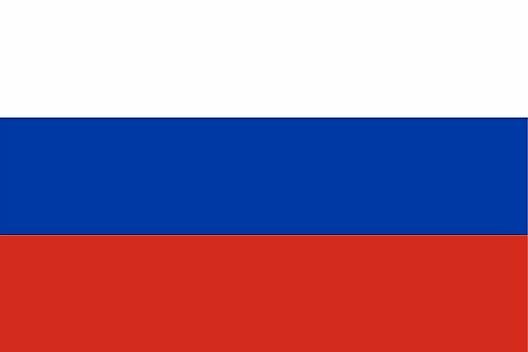 Russia is bordered by the Arctic and Pacific Oceans, a dozen seas, and 14 countries, including: Azerbaijan, Belarus, China, Estonia, Finland, Georgia, Kazakhstan, North Korea, Latvia, Lithuania, Mongolia, Norway, Poland, (Kaliningrad Oblast) and the Ukraine. What is the Capital of Russia? What Type Of Government Does Russia Have?